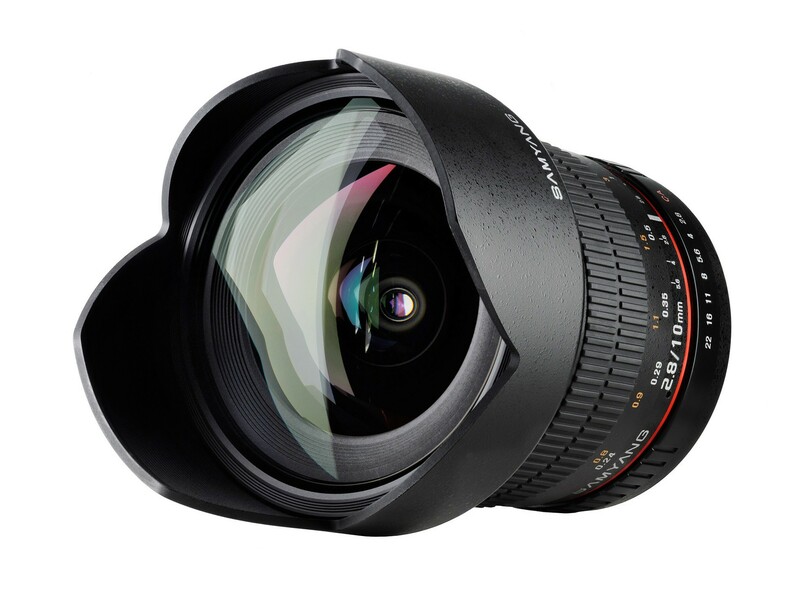 New lens on the way! Since I shoot a lot of landscaping (and absolutely love it!) I decided to order another lens with wider angle. Now that I checked it is also exactly one year ago I got my Nikon so I consider this some celebrating … ehe. 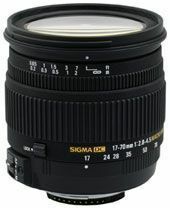 The Sigma I really like and it is the one I have used absolutely the most. It is very allround so on days when I go somewhere but don’t feel like carrying both lenses this one always gets picked. 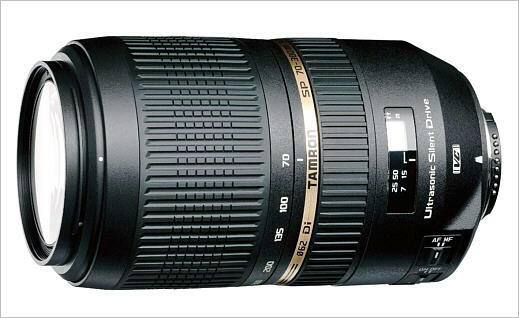 Tamron is quite heavy and I have had trouble with getting really sharp pictures when using auto focus, but I hope and think that I might be on to a solution on that. Actually I suspect that it is something wrong with the cameras auto focus and that some adjustments has to be done. Samyang 10/2,8 ED AS NCS CS. I haven’t heard about Samyang before and never worked with their products, but when looking on photos taken with this comparing with other ones I liked the results from this one better. This also do not have zoom possibility but when I looked at photos I did not feel that it has to be such a bad thing since the photos looks much better. When photographing landscapes I don’t either see it as a problem to move around a bit to get new angles but it will be interesting to see. I am following the transportation of the lens and it has landed here in Malmö, on it’s way to my post office. I am hoping to be able to get it later on today. Yay! Below some landscapes that I have shot with some different cameras. None with this kind of lens. Hoping for bit difference with even more depth in the pictures.